The increase in new construction has reached a new low. 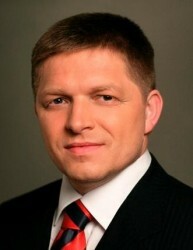 According to Bernhard Reikersdorfer (CEO of Remax Austria), the price situation will remain stable. Compared to German metropolises, the Viennese property market has still a significant upside potential. 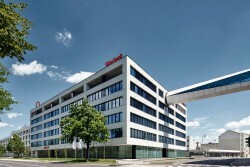 Nevertheless, the office market in Vienna is expected to stagnate in the next few years. The Austrian real estate association (ÖVI) warns of a low building activity. There is a lack of more than 10,000 new housing units per year, ÖVI argued. Demand is slowing down again. Nevertheless, the price level remains high. After 2008, frame conditions in the Viennese residential property market have changed fundamentally. Four major trends were observable. 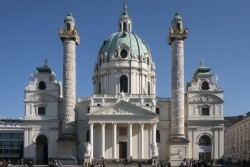 In global rankings, Vienna often emerges as a relatively low-cost destination for expatriates. But what does this mean in terms of day-to-day expenses? We explore the cost of living in Austria below. 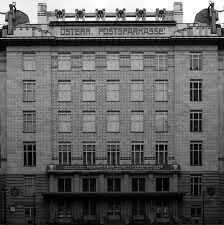 The Austrian investor Ronny Pecik has bought the headquarter building of the largest Austrian bank. 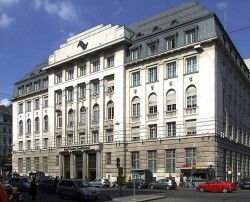 In order to improve its equity base, the Austrian banking group sells the headquarter building in Vienna´s City. Shopping centre market: old and less attractive models coming under increased pressure from online trading. This is reported by Bank Austria in its latest report “Real Estate Country Facts”. Austria offers good and affordable residential housing. 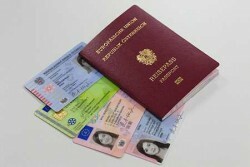 However, strong price gains were registered in 2012, Bank Austria published in its report “Real Estate Country Facts”. In the next years, rents will continue to grow. Viennese office property market: new lettings are slowly picking up momentum – new construction volume of 205,000 m² expected in 2013. This is the result of the report “Real Estate Country Facts” issued by Bank Austria. The property market of Austria´s capital becomes less attractive. Since 2008, the production of new office space goes down. In the first half of 2013, the average price increase was only 0.3%. The danger of a real estate bubble in Austria is rather small. According to Mercer, Vienna is the town with the best quality of live. According to Co.Exist, Vienna is one of the leading Smart Cities worldwide. 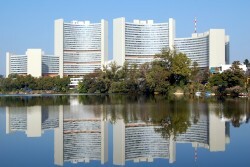 Now a survey by British enterprise UBM shows that Vienna is amongt the “Top 10 Internet Cities”. For the first time ever, Austria´s capital is among the most expensive cities. On average, the price per square meter comes at 3,000 in Vienna´s city. After a long-lasting boom, the upward trend in Vienna´s property market has come to an end. GFCI confirms Vienna's attractiveness as a financial center. "Strict financial audits enhance trust in administrative bodies"
Symposium of international courts of auditors discusses citizens' participation in Vienna. 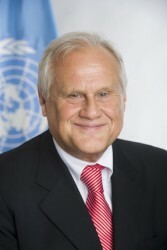 Austrian Foreign Ministry: "Carry on from the outcome of the World Conference on Human Rights 1993". Last year, Austria's population rose in 2012 by about 45 000 people. In total, the country has 8.5 million inhabitants. "We invite the African Union to open an office in Vienna"
"Austria invites the African Union to establish an office in Vienna in the year marking the 50th anniversary of the African Union.” Austrian State Secretary Lopatka says. Gross regional product and regional disposable income of private households increased in 2010: substantial disparities among Austrian regions. In Austria´s capital, 30% of the households own 92% of the net assets. At the second general assembly of the members of the initiative of Municipal Councillors for European Affairs held at Palais Niederösterreich in Vienna today, the 500th member of the initiative was welcomed. The third International Conference on EU Statistics about Income and Living Conditions (EU-SILC) will be opened in Vienna on Thursday, 6 December 2012. According to a study of the advisory group Mercer, the Austrian capital is the city with the highest life quality worldwide. In 2013, the public debt level of Austria´s capital will increase to € 4.34bn. The quality of the Viennese business location deteriorates. The high degree of bureaucracy and the high non-wage labor costs are the most problematic issues. 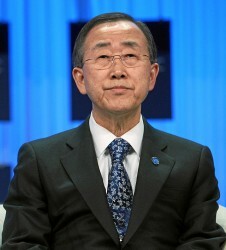 Total wage tax revenue for 2011 rose by 6.0%, gross earnings by 3.6%. About 72% of the income taxes were paid by male workers. 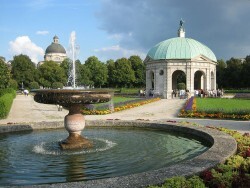 Regarding the combination of productivity, life quality, infrastructure and the distribution equality, the Austrian capital is the world´s richest city. Austrian population will increase to 9 million inhabitants during the next 20 years.